Chris Wallace is Head of Department and Professor of Economics at the University of Manchester. Before joining Manchester in 2017, he was the William Tyler Professor of Economics at the University of Leicester, where he worked between 2011 and 2017; he was the Fellow and Tutor in Economics at Trinity College, Oxford, and a Lecturer, and latterly Professor of Economic Theory, at the University of Oxford between 2000 and 2011. Chris studied for his undergraduate and graduate degrees at the London School of Economics, completing his doctorate in 1999 at Nuffield College, Oxford, where he continued to work as an Open Prize Research Fellow between 1998 and 2000. His research is in the area of game theory. In particular, his work focuses on issues of equilibrium selection and the use and value of information in games. He has published papers in journals such as the Review of Economic Studies, the Economic Journal, the Journal of Economic Theory, and the Journal of Monetary Economics. 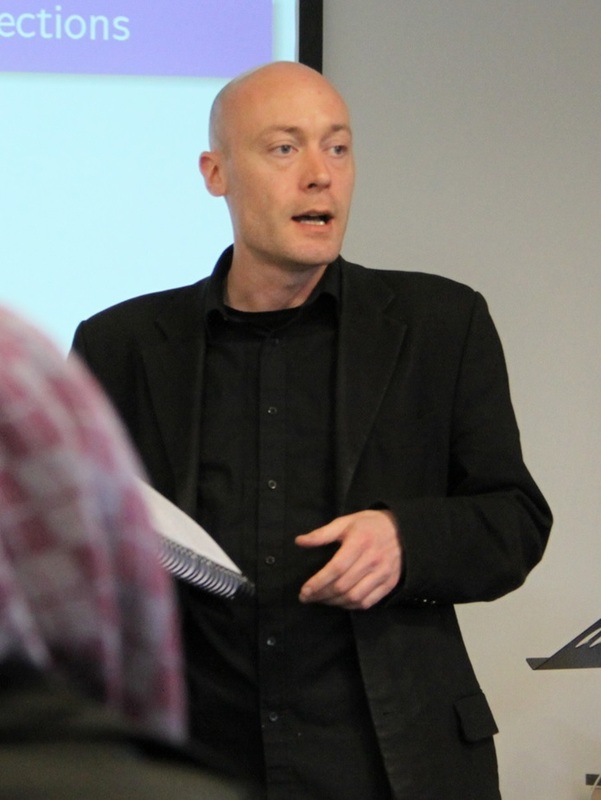 Chris acted as business manager and company secretary for the Review of Economic Studies from 2004 to 2012, was an associate editor of the Economic Journal from 2009 to 2015, and was Head of the Department of Economics at Leicester from 2014 to 2016. He was elected as a Council Member of the Royal Economic Society in 2017 and to the CHUDE (Conference of Heads of University Departments of Economics) Steering Committee in 2019. He took over as Head of the Department of Economics at Manchester in September 2018.